Unknown: Function mcrypt_create_iv() is deprecated in /homepages/29/d407478232/htdocs/superhobby/system/library/encryption.php on line 8 Mini Z GPM Neumáticos Rubber R.RAD. Tire(D) 35 DEG. 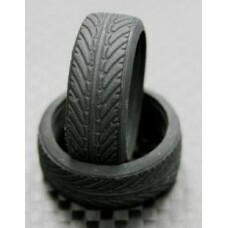 Inicio » Mini Z GPM Neumáticos Rubber R.RAD. Tire(D) 35 DEG.